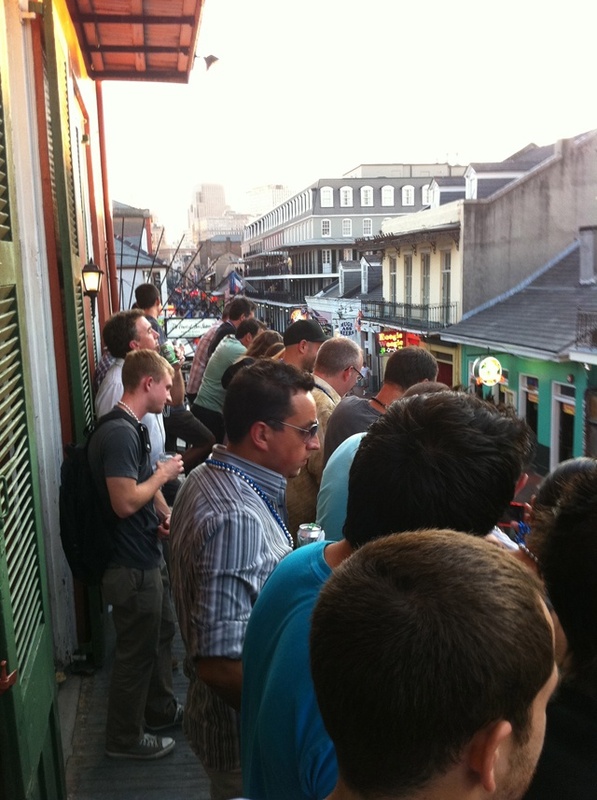 IDSA 2011 Wrap-up: N'awlins was Kickin'! 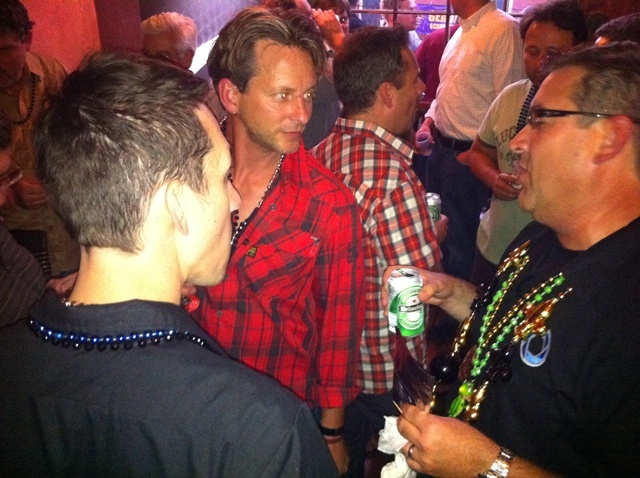 As you may know, the KeyShot crew was out at IDSA 2011 rockin' the beads outta N'awlins baby! 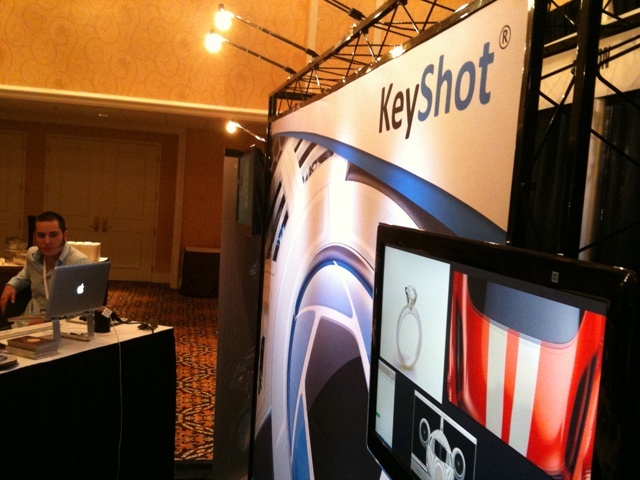 And by 'rockin the beads outta N'awlins', I mean sittin' at the Exhibition Hall Booth showing loads of people KeyShot 3. Rawkin! Really though, it was amazing to catch up with customers, meet new people and see the passion for the process of design so many students and educators have. 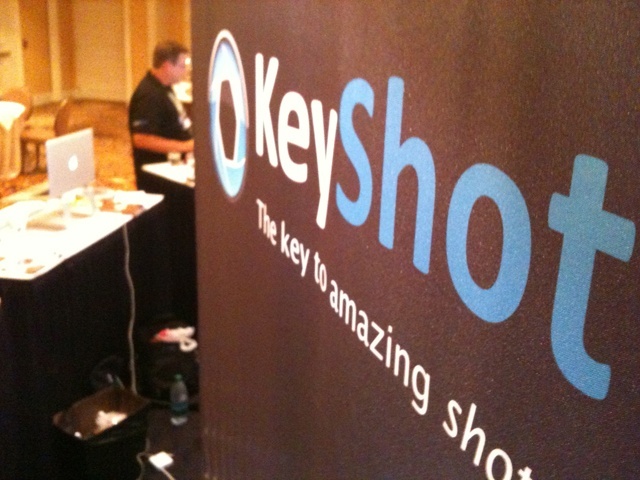 On top of that, there's definitely a buzz about town for KeyShot 3 and the new features coming along with it. 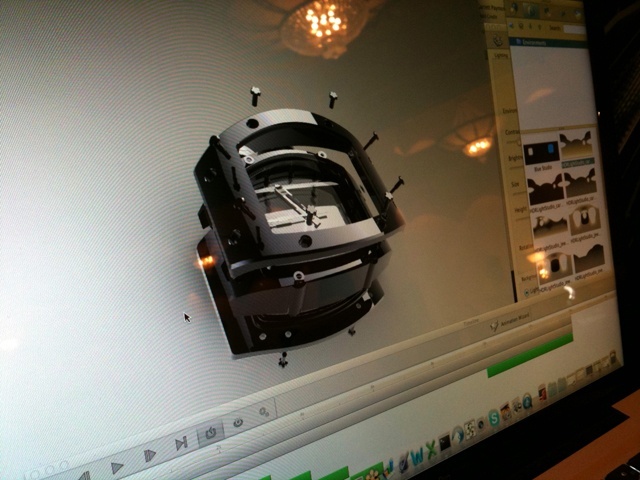 Many people saw how it could be used to easily create slick 3D animations. 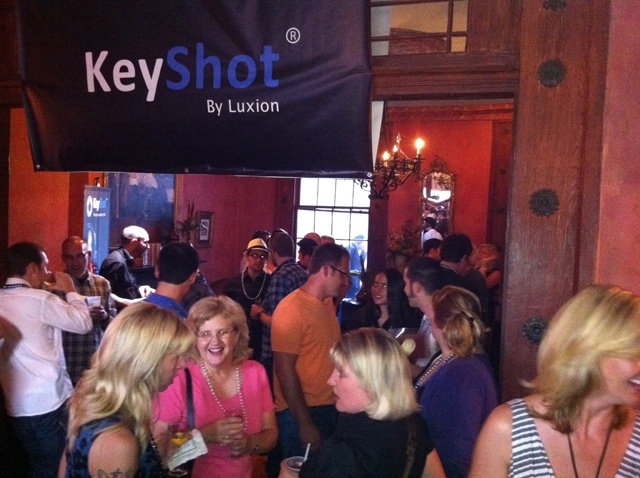 We were able to present the Student Merit awards and the Friday night 'Big Easy' KeyShot party was nothing but awesome. Here's a look at some of the highlights. 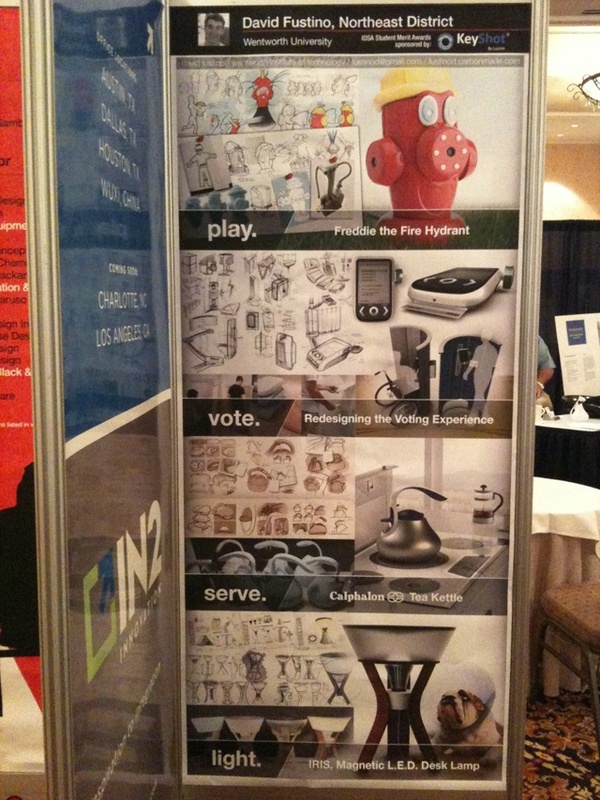 Luxion was honored to be an IDSA Sponsor this and exclusive sponsor of the Student Merit Award this year. These students are incredibly talented and it was an additional honor to present them on the main stage at Wednesday's keynote. Each IDSA district has a winner - Leo Chen from the University of Houston in the Southern Disctrict, Janna Budge from Brigham Young University in the Western District, John Traub from Notre Dame in the Midwest District, Trevis Kurz from The Ohio State University in the Mideast District and David Fustino from Wentworth University in the Northeast District. 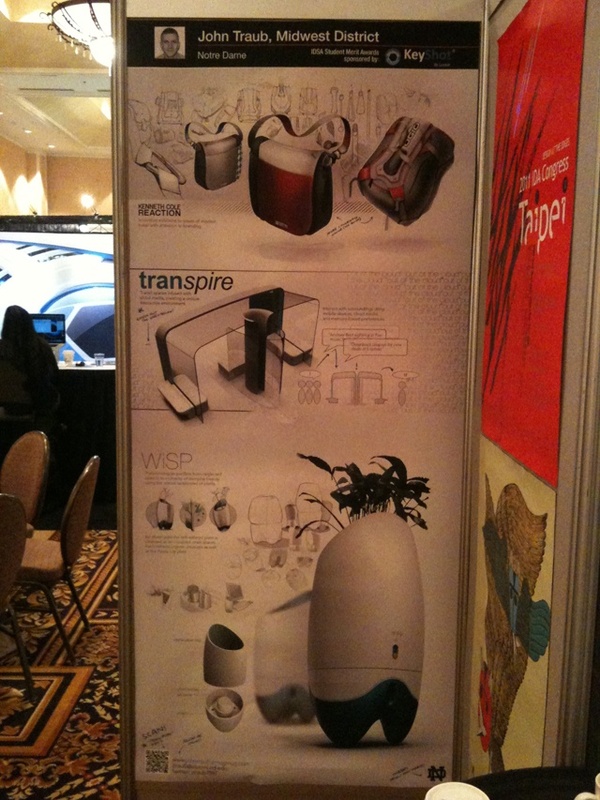 You can see each of their presentations in the grainy images below or on their IDSA bios here. The booth. Where the magic HAPPENS. We had three Macbooks loaded with the goodness of the soon-to-be-released KeyShot 3. The new UI, animation and material updates were the big interest and we were even able to share some tips to take home with a few customers. Among the customers we were able to meet with were Motorola, Newell-Rubbermaid, Ziba, Dell, HP, Quirky, Pensa, Smart Design, Nike, Skinit, Whirlpool, 3M, TTI, Continuum. 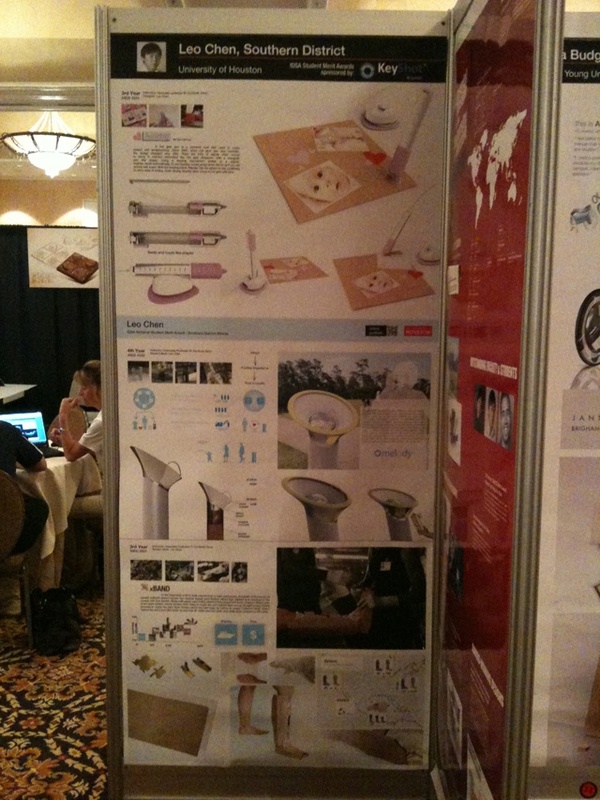 Some of the schools we work with were also around including SCAD, Art Center, University of Houston, Pratt and Purdue. 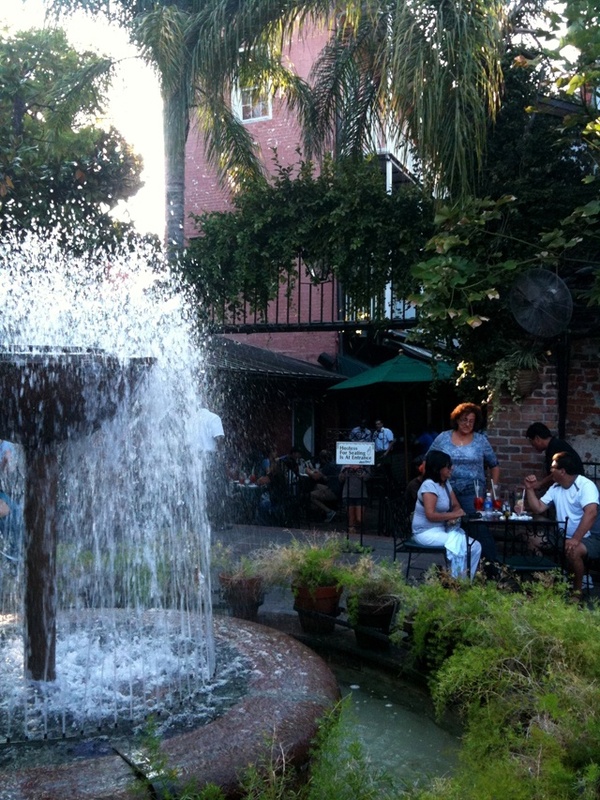 The French Quarter... 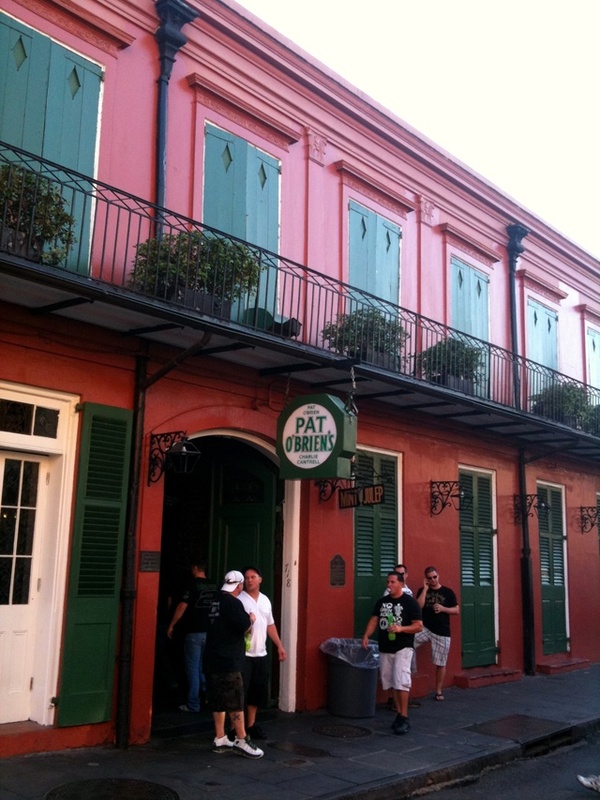 Bourbon Street... Pat O’Briens! 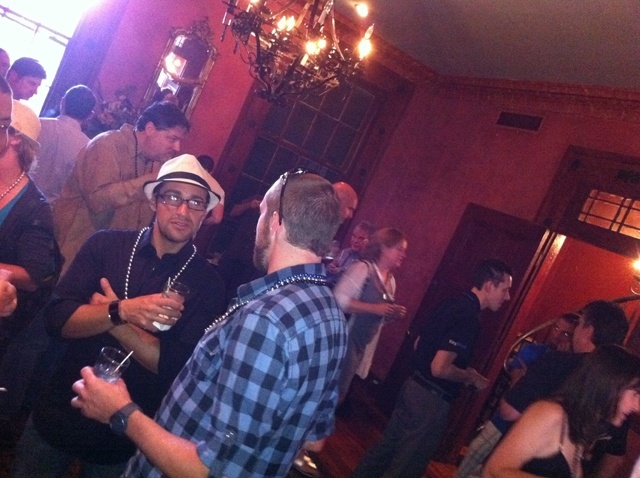 The KeyShot 'Big Easy' party was absolutely incredible. We knew it was going to get interesting when we went over capacity by about 40 people, but the floors and walls held together and much chicken gumbo (and drink) were consumed. The crowd made up customers, students, educators, software vendors and entrepreneurs. 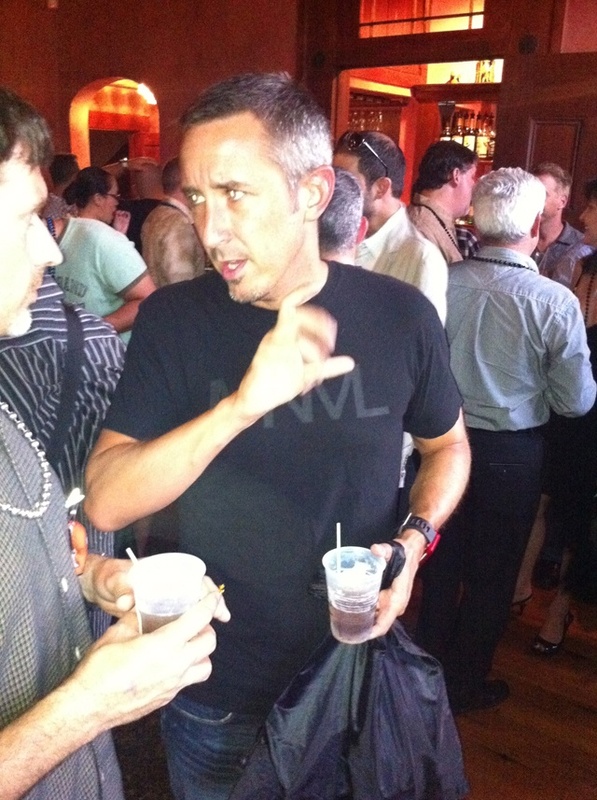 Scott Wilson from Minimal even stopped by to hang out. 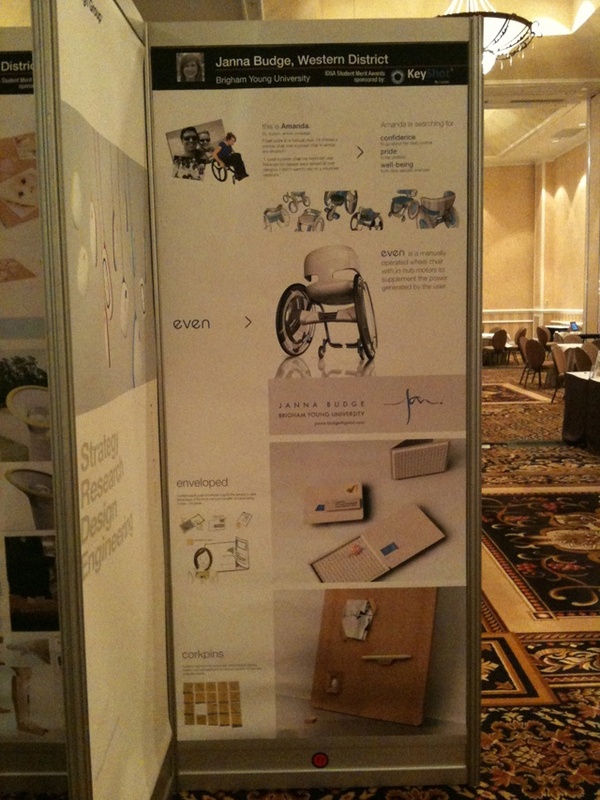 We're attending many events throughout the year, including all the IDSA events. 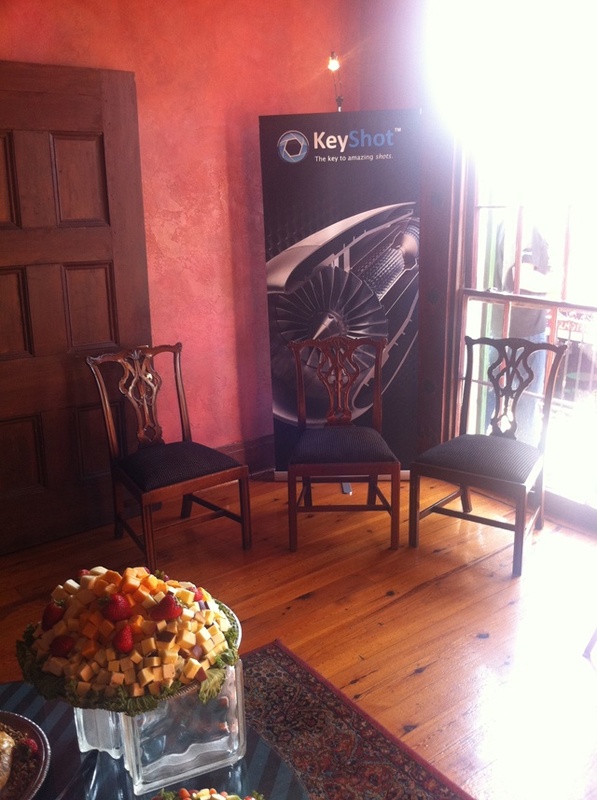 Be sure to keep an eye on the KeyShot Events page to see if we'll be in your town next! KeyShot 3. The All New Animation Workflow Will Rock You.